Surfer, beach boy, party boy or fetish boy, become the one you've always wanted to be in Forever Barbie. We invite you to join us on Saturday, 28th April 2018, from 11:30 p.m. to 6:30 a.m. at the YOYO - Palais de Tokyo in Paris for this 12th production. The main event will be followed by the official after-party Scandal from 6:30 a.m. to 12:30 p.m. at the Gibus club. With Forever Barbie, live your true fantasy. Become the one you've always dreamed of! Your musical lullaby will be played by superstar DJ and music producer Sagi Kariv, surrounded by our residents Kingstone and Teddy J. 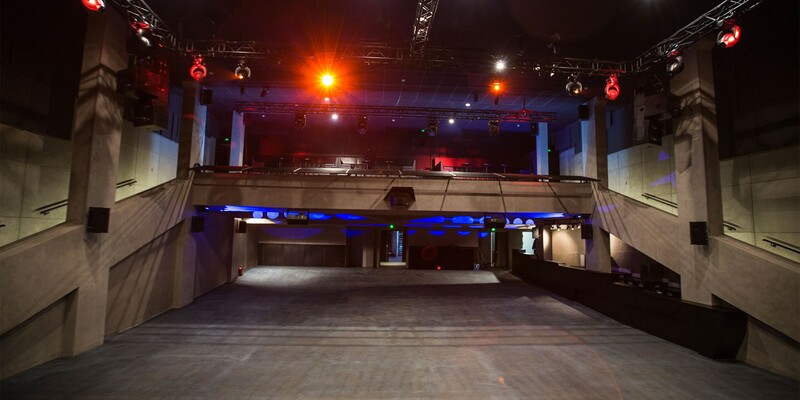 As Barbie dreamhouse, the YOYO - Palais de Tokyo, one of the best venue in Paris, a raw concrete club, which can host up to 1400 people. 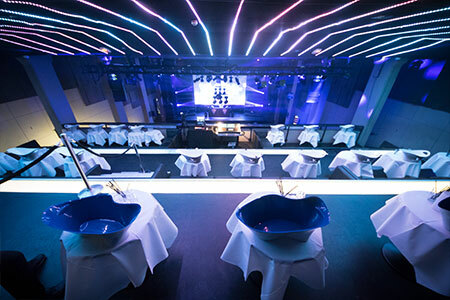 As for each Forever party in Paris, you can expect world-class event, with an incredible light and video show and the very "happy" music which makes the reputation of Forever in Tel Aviv. RedWolf imported to Paris the Forever Tel Aviv parties for musical quality and originality of the themes. Evenings clubbers unite around values of "living together", happiness and pleasure. 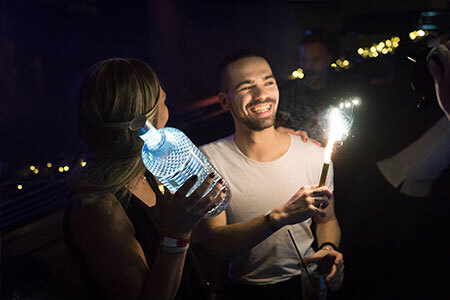 Created and directed by Ohad Heim, one of the nights figures of the Israeli capital, Tel Aviv Forever has become in recent years one of the best parties on the gay scene. Thanks to the collaboration with the most talented DJs and original party concepts, Forever Tel Aviv made itself a place in the biggest international festivals. Forever Tel Aviv also hosts an annual festival during the Gay Pride week in Tel Aviv, one of the most popular events that brings together thousands of gays from the 4 corners of the globe. 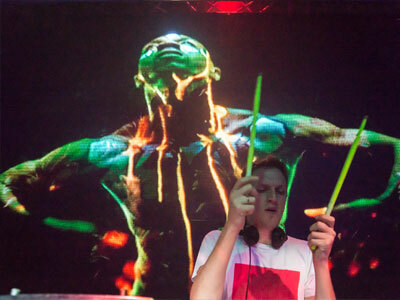 Passionate and rocked by pop music, Teddy pace his sets with tribal rythm, vocals and loud melodies. As an autodidact musican, he now works on his own productions. Sagi Kariv is both a DJ and a music producer. He frequently releases new titles with overkilling beats and also reinterpretations of familiar songs. During his gigs, he plays his own productions which made him becoming a superstar dj. RedWolf resident since 2014, DJ Kingstone imposes his style with a deep bass vocal house music which is appreciated by clubbers. He recently played in Brazil, Israel, Germany, Korea and Switzerland. 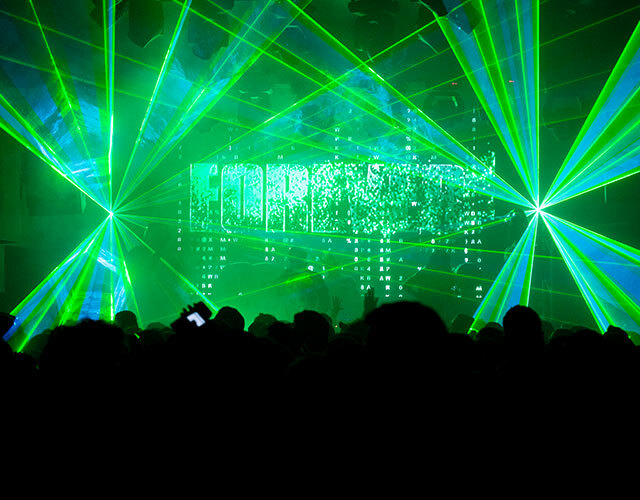 A light show and a giant LED screen to recreate the atmosphere of the Forever parties at the Haoman. On stage during all night, gogo dancers, sexier than each other. 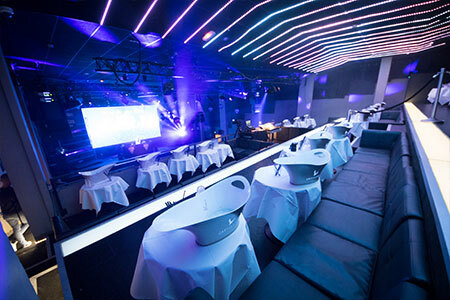 Experience the unique atmosphere of the cheerful Forever parties. 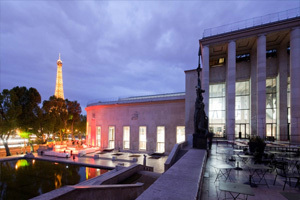 Located in the heart of the Palais de Tokyo, the YOYO extends the experience offered by Europe's largest art center giving free space to inspiration and creation. Connected and close to its audiences, the YOYO hosts all forms of creation, a place where new experience can be written and lived... The YOYO has been ranked among the top 25 best clubs in Europe by the Guardian. 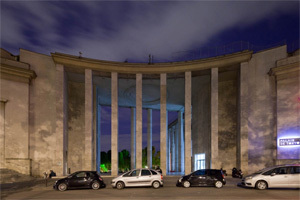 At 13 avenue du President Wilson in 16th district of Paris, between the Champs-Elysées and the Eiffel Tower, the Palais de Tokyo totals 22,000 m2 in the heart of Paris. Upon arrival, visitors are immersed in a stunning setting, invested by the street art. 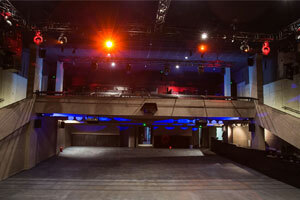 The YOYO is a space of 900 m2 with a state-of-the-art sound system and a giant video screen. Metro: Line 9, Stations Iéna or Alma-Marceau. RER: Line C, Station Pont de l'Alma. Bus: Lines 32, 42, 63, 72, 80, 82, 92. Vélib bike station and Parking at Alma-Marceau. Doors will open at 23:30 and close at 06:30 . In order to reduce the waiting time at the security checks and at the cloakrooms, three separate gates will be available to the public. Please check on your ticket which gate you should use. You will locate the Gates by checking the signs installed on site, or using the indications shown below. RedWolf staff in red jacket will be available to assist you. Gate A: your entrance is at 13 avenue du President Wilson (under the columns). Gate B: your entrance is at 20 avenue de New York (River side). Gate C: this entrance is dedicated to all our VIP guests (tables and tickets) and can be accessed from 13 avenue du President Wilson. Tickets for this event are on sale exclusively on Weezevent from Sunday 18/02 at 5pm. The below prices include all distribution fees and taxes. 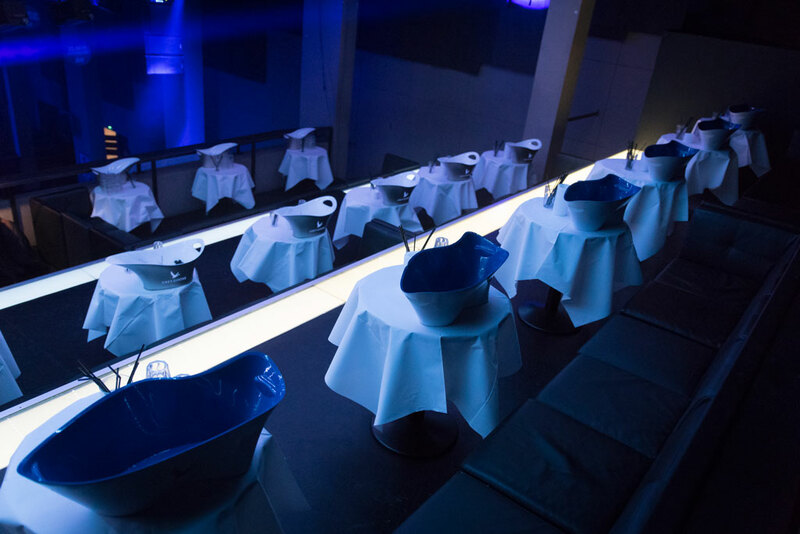 Being VIP means enjoying a dedicated queue to the entrance, priority access to the cloakroom, access to the mezzanine and reserved toilets. The VIP lounge, located on the mezzanine, is a private area which overlooks the dance floor and which offers breathtaking views on the show. For any custom request, you can contact the VIP team by email at vip@redwolf.pro. Please note that you can also upgrade your bottle to a Magnum or a prestige spirit (with an extra charge) on the location. End the night in style, extend the Forever Barbie party until 12:30 p.m. o'clock at the Gibus! The AFTER SCANDAL comes back at the Gibus club after the main event Forever Barbie from 6:30 a.m. onwards! 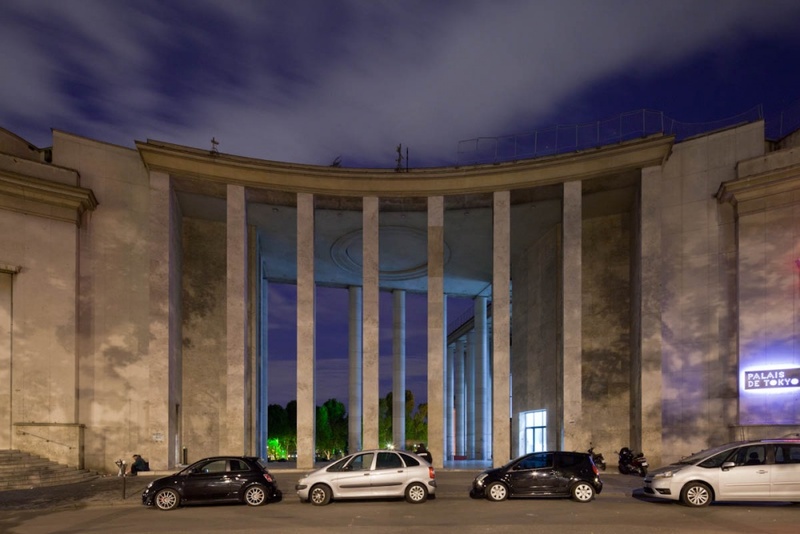 For the occasion we set up a free shuttle service from the exit of the YOYO - Palais de Tokyo to take you there where you will be able to continue the night until 12:30 p.m. The first shuttle will leave at 6:15. Line Up: THIAGO OLIVEIRA (Madrid). Price: 15€ when you buy online (on the website of Gibus) instead of 17€ at the door. 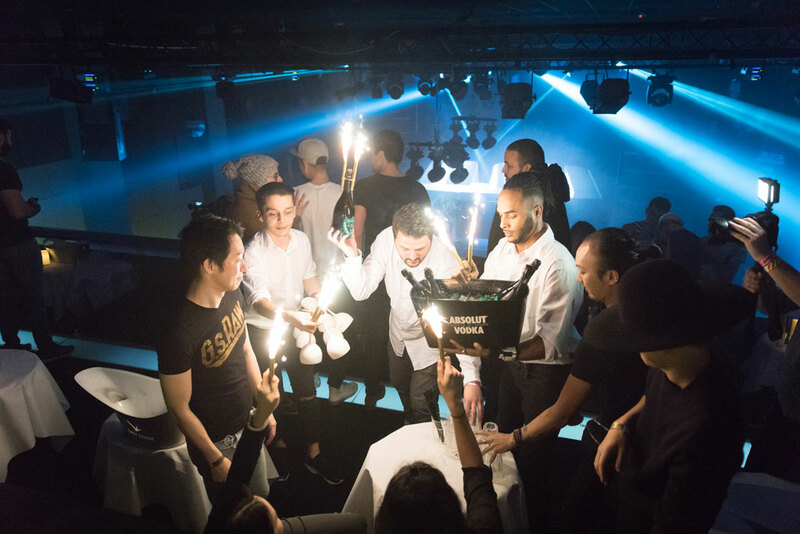 Founded in 2014, RedWolf is a production company based in Paris, whose ambition is to create quality events with the sole objective that every party is the best party.